Back by popular demand….one of the most energetic, exciting and powerful live bands to emerge from the post-rave scene, Dreadzone have steadily been releasing albums and progressively bettering, refining and perfecting their own unique and inimitable take on dub since their inception in 1993. Still going strong after 25 years in the game they have also long been and still are one of the best live bands around. 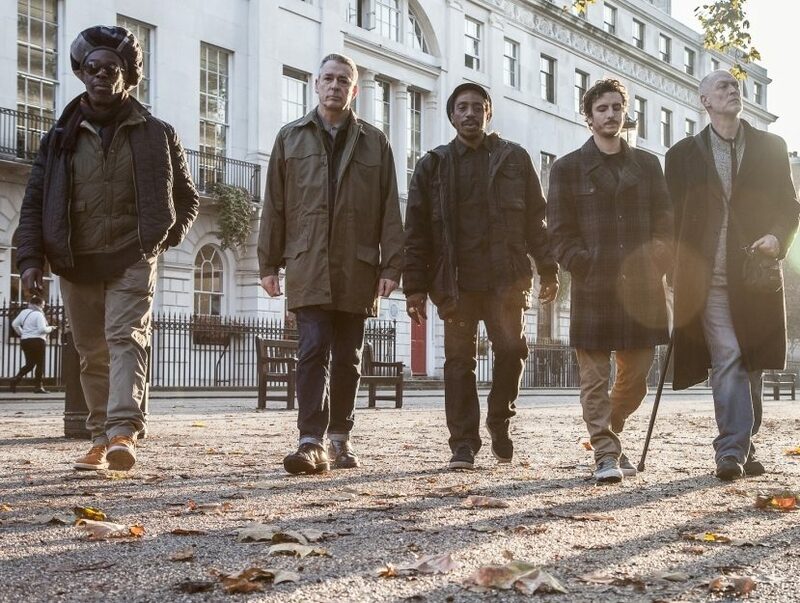 In 2018, Dreadzone move forward as a 5 piece, after parting ways with their guitarist after 10 years, and are focusing more on the electronic and dub elements of their stage show – a sound they developed in earlier years of Dreadzone. Their old skool dread sound comes bubbling to the surface on new album Dread Times, which digs deep into their dub and reggae roots whilst still keeping the beats fresh and the textures electronic. Dread Times is the band’s 8th studio album and the 3rd release on their own Dubwiser label. The album stormed into the Top 40 UK Official Album Charts on release in 2017 – the first time the band have charted in over 20 years. The album also made the Top 10 in the Indie and Dance Charts. 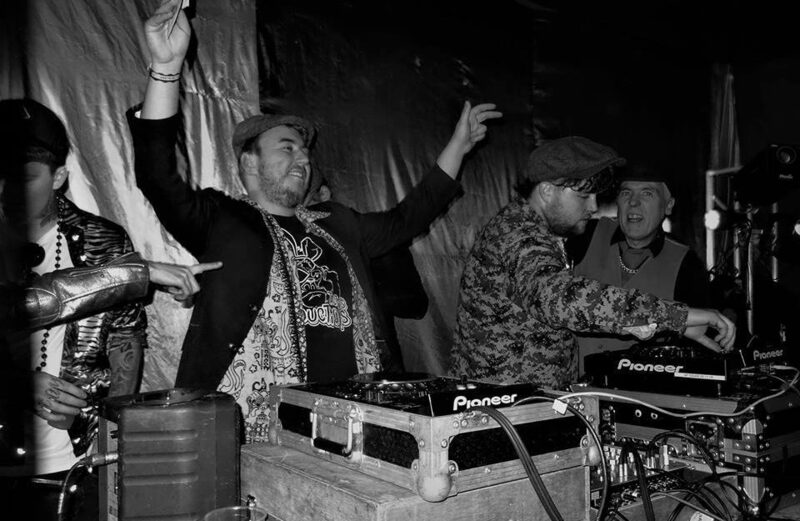 South West DJ/promoter crew Gorilla Tactics are fresh off their summer festival tour, wih stages/performances at Boomtown Fair, Shindig Weekender, Wonderfields, Nozstock and Balter, alongside their Bristol & Bath monthly colloborations & residencies. Turning their hand to any style with ease, this year alone they have been main DJ support for icons such as Fatboy Slim, Toots & The Maytals, Craig Charles, Mungos Hifi and more. 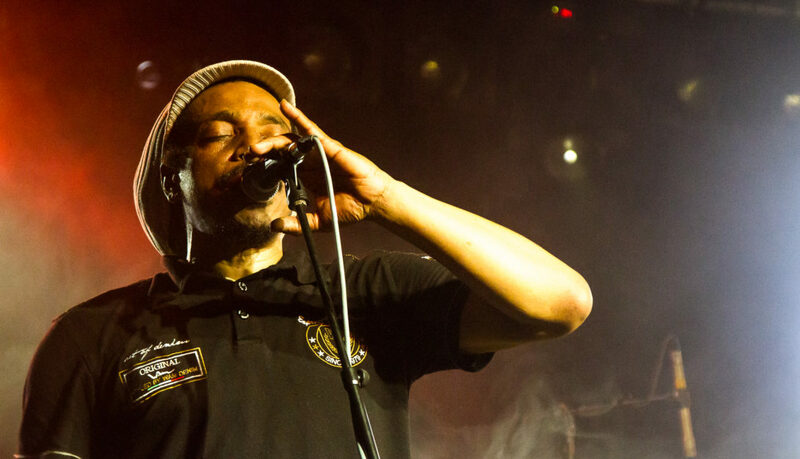 Expect a mix of roots, dancehall, ska and ragga breaks to set the stage for the mighty Dreadzone.